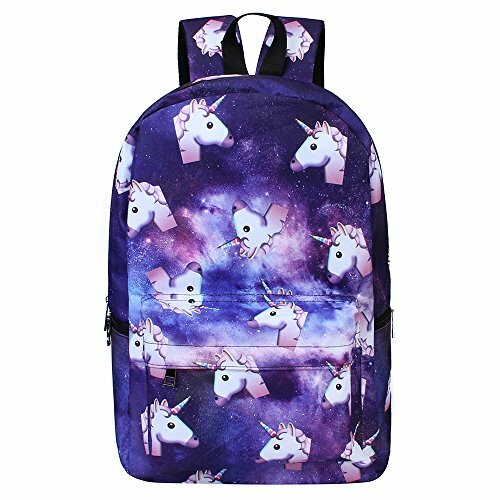 Nobody wants to start the school year blah. 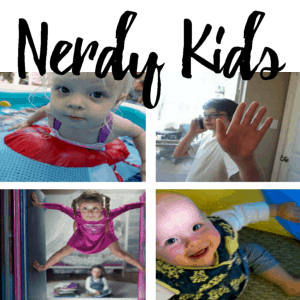 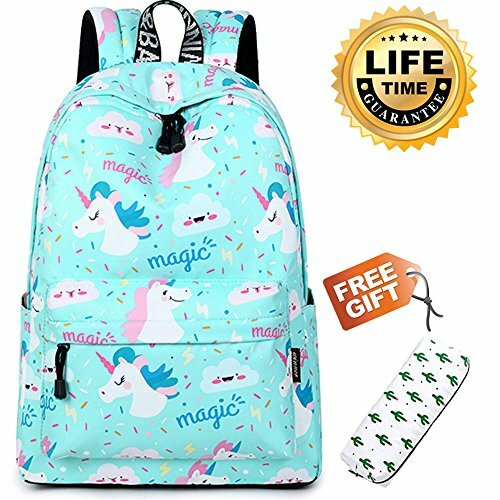 That would be a giant no-no, even if you’re a 4 year old starting preschool or a high school senior about to embark on the last year of your epic high school experience. 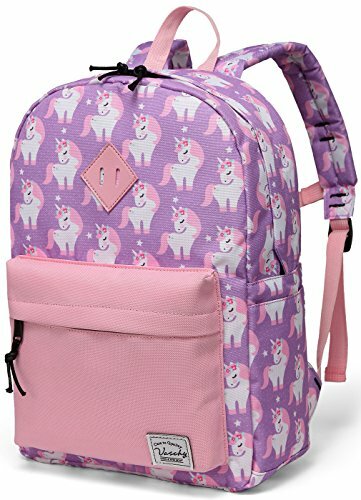 Heck, even the college kids need a new backpack sometimes, mom! 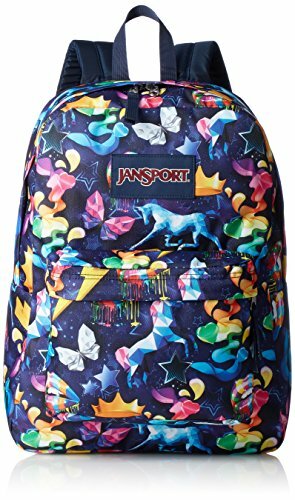 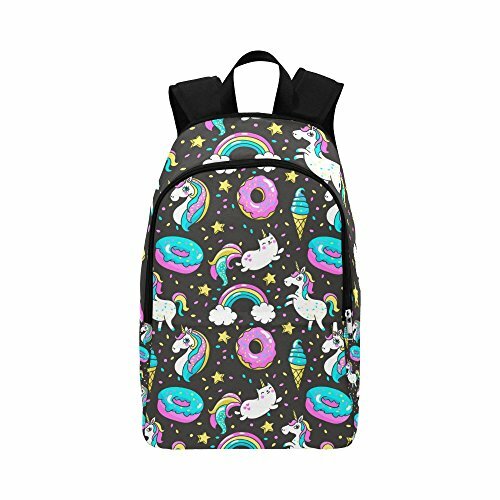 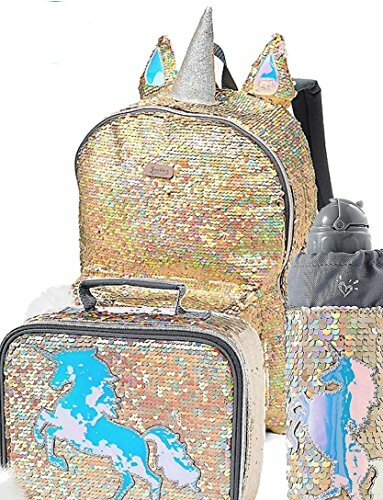 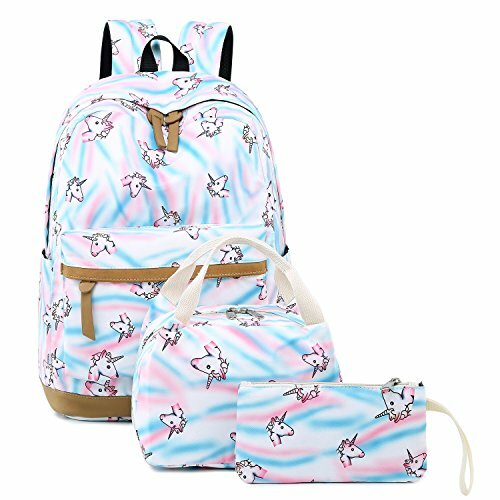 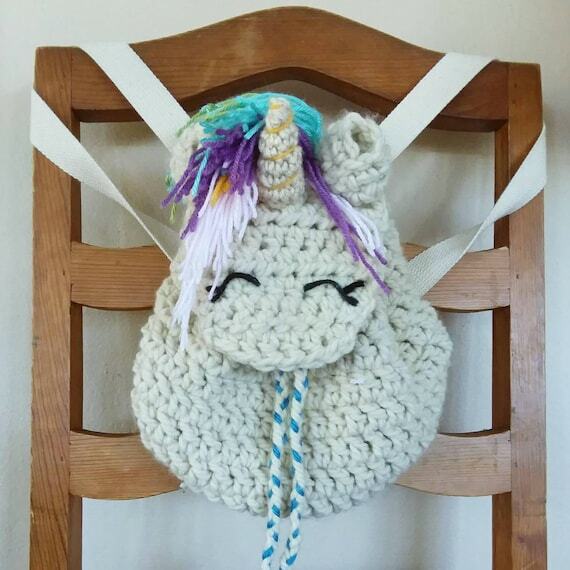 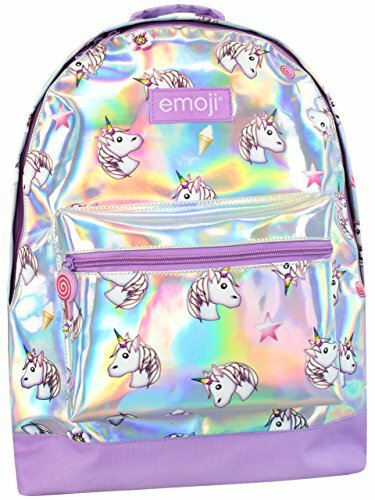 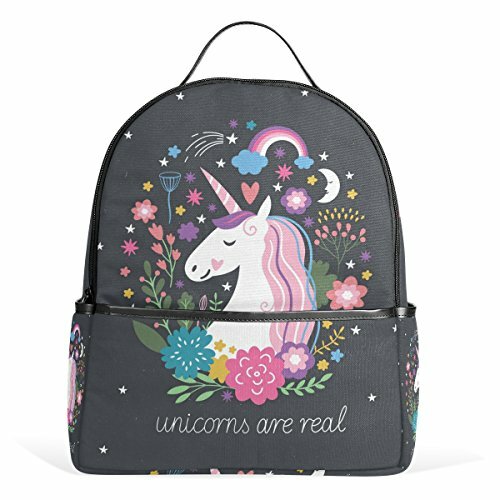 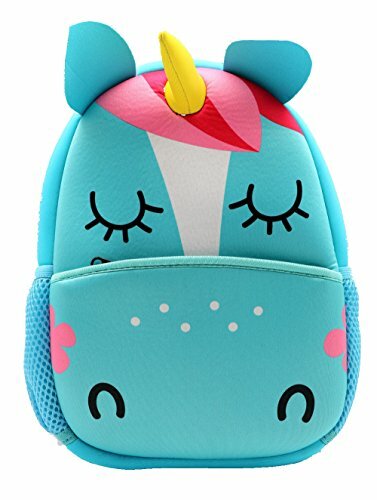 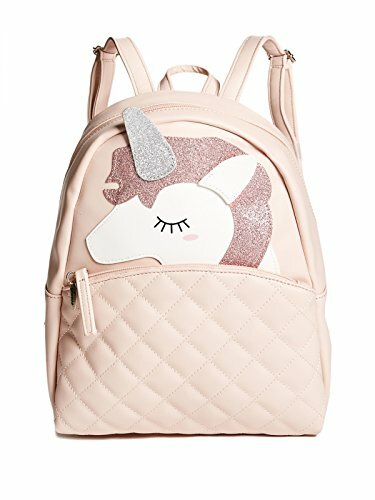 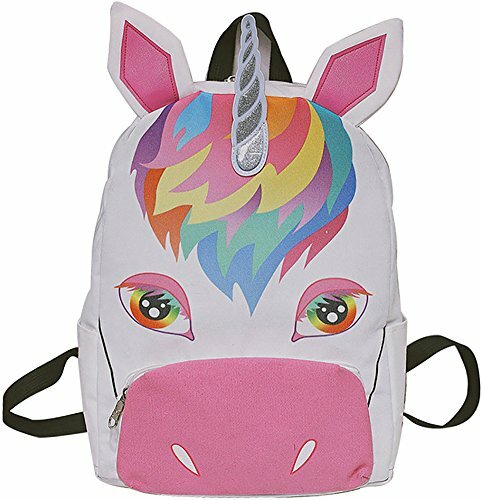 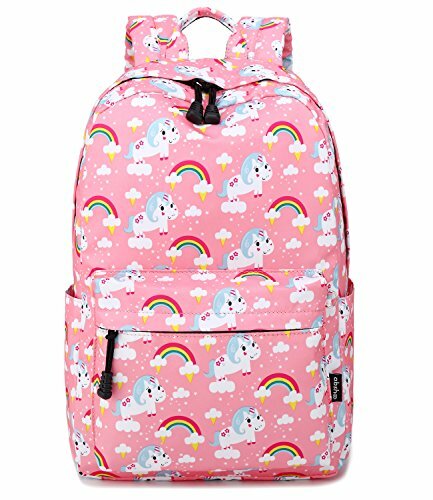 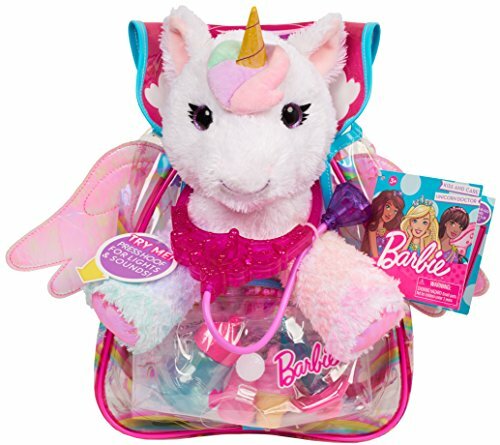 So, I think we should all agree to agree that all of our kids need one of these 40+ Cute AF Unicorn Backpacks. 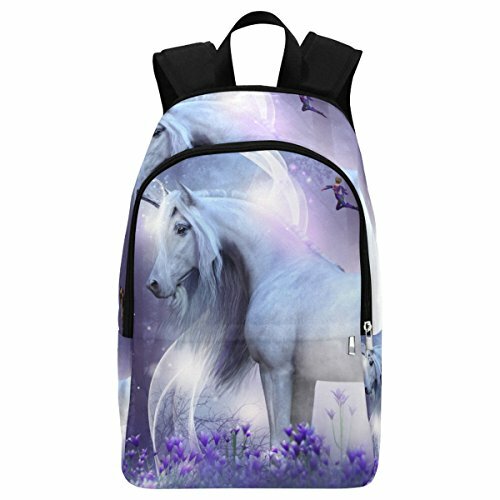 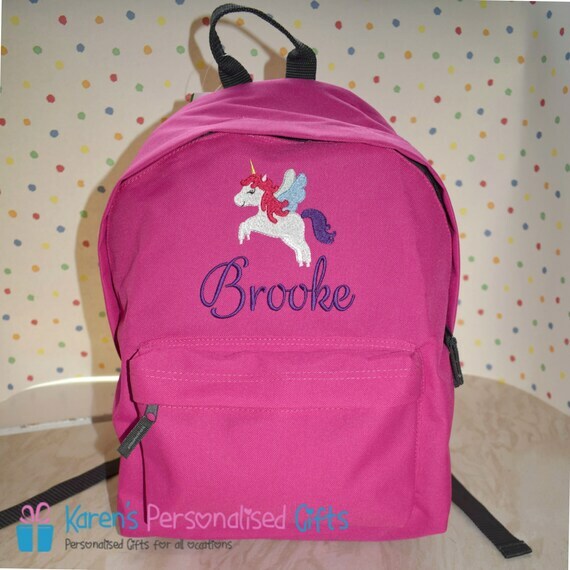 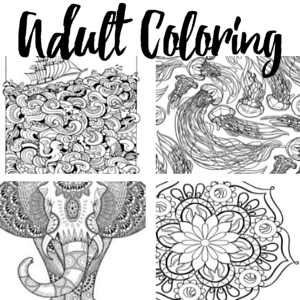 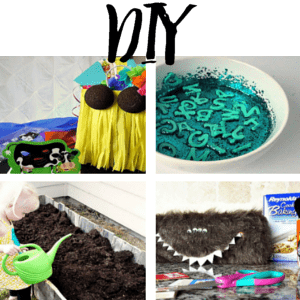 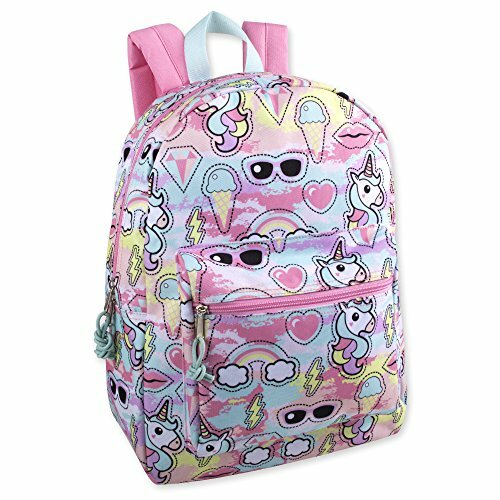 Every shade of awesome–some personalized backpacks for those of you who are into that, some splashes of pastel for the crazy fun-ness of it, and horns galore. 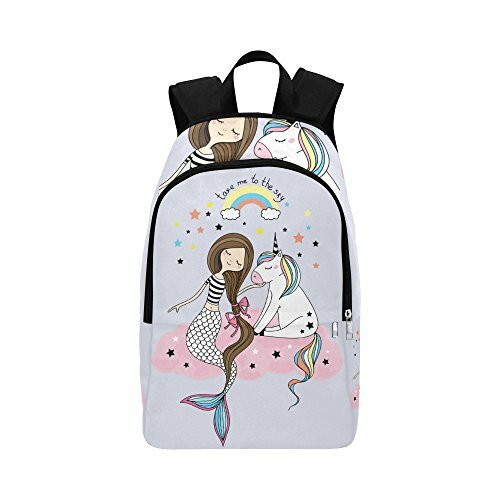 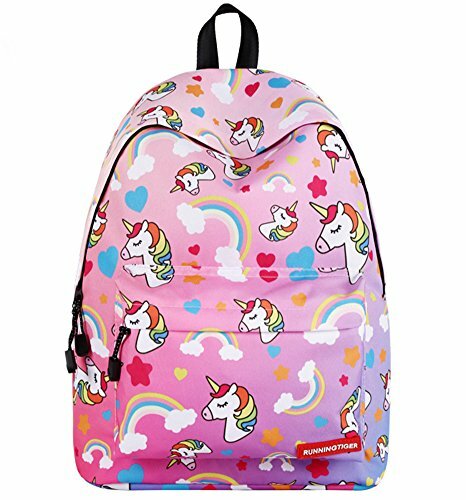 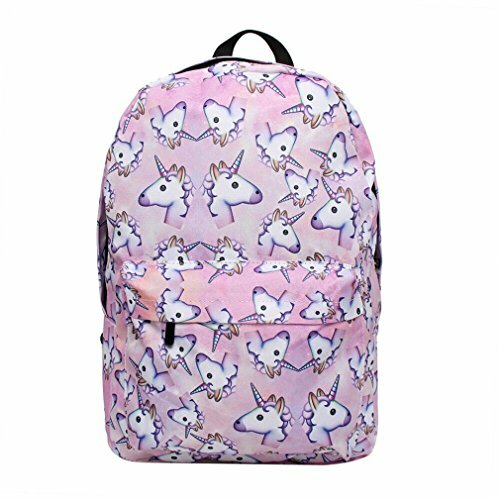 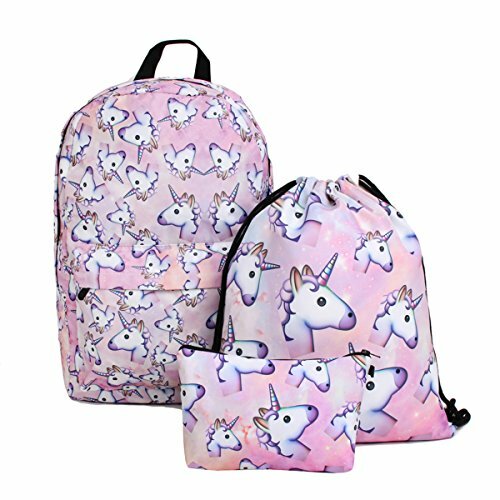 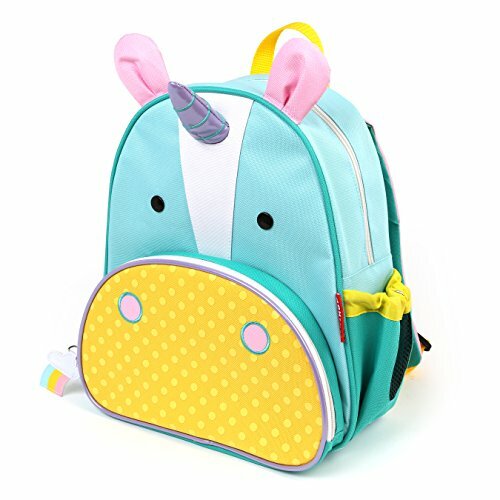 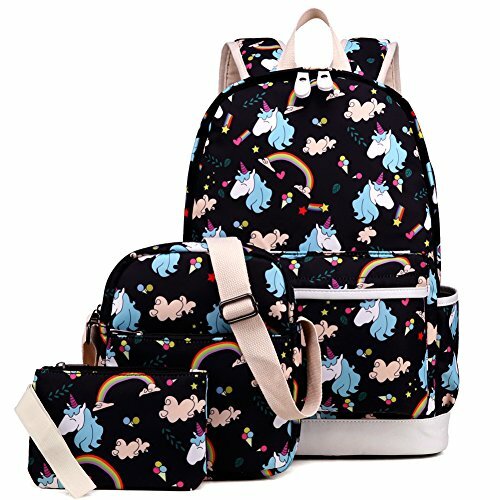 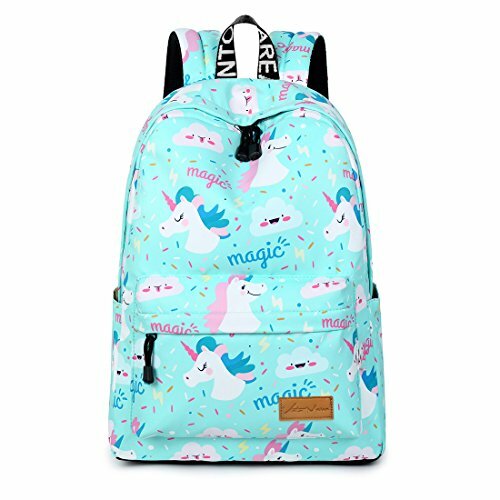 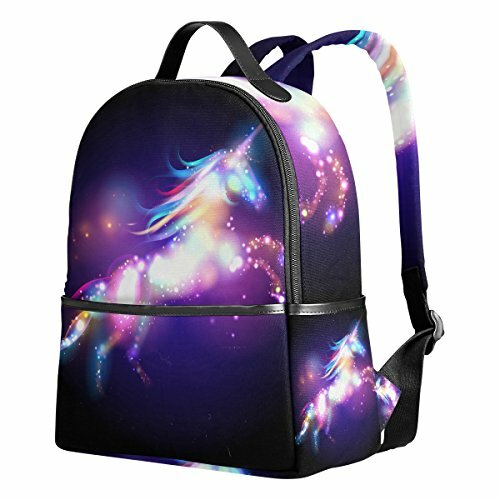 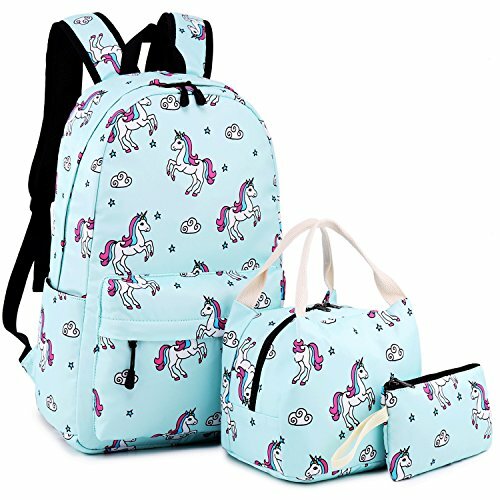 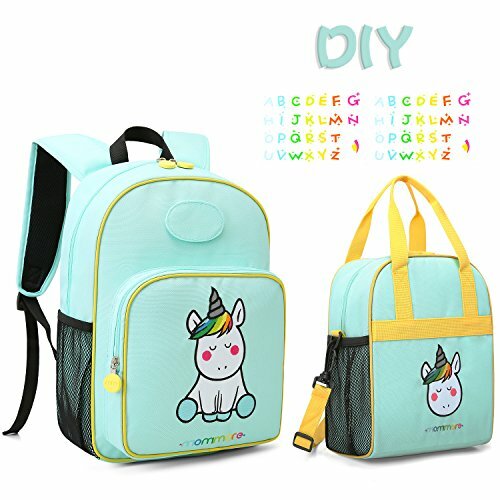 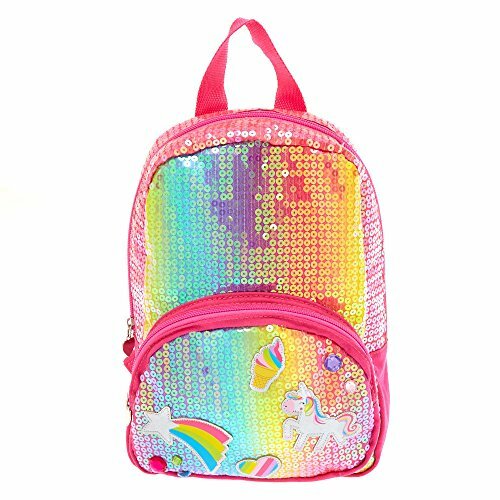 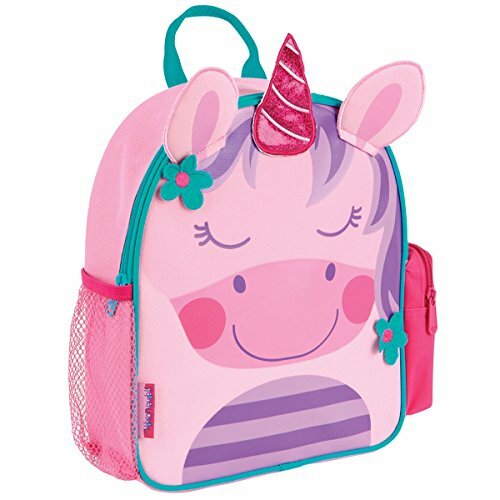 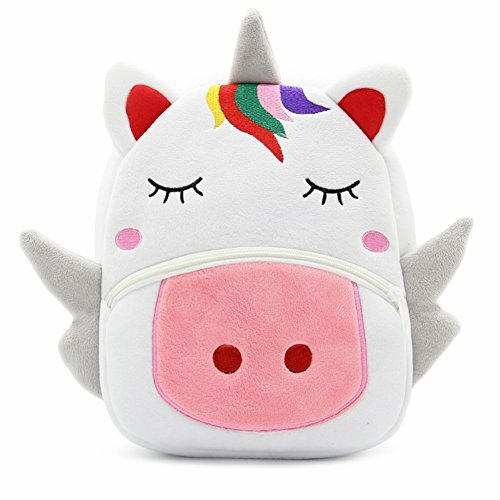 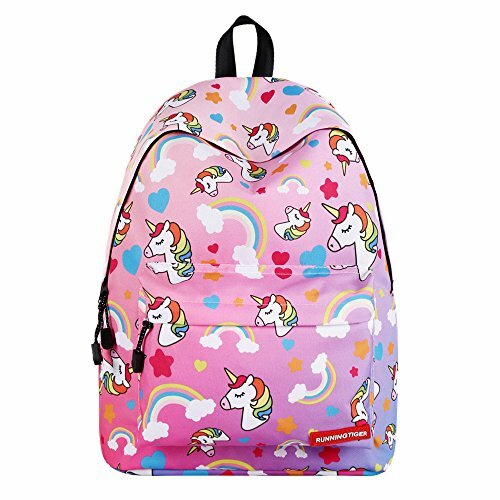 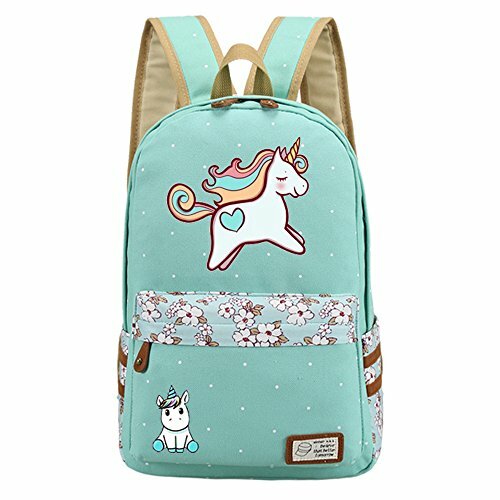 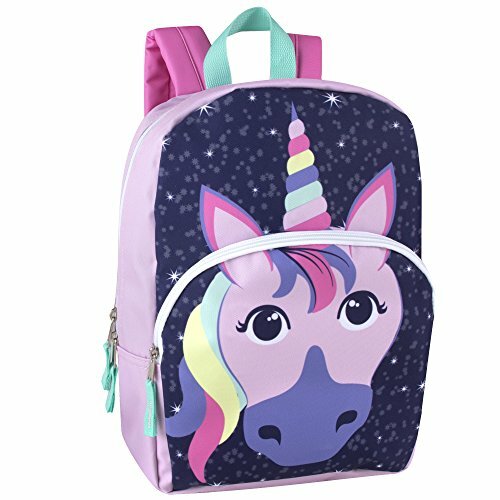 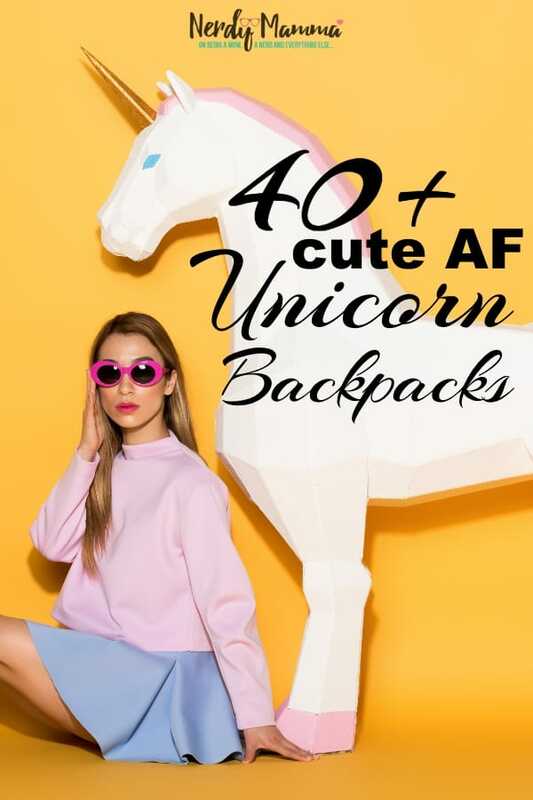 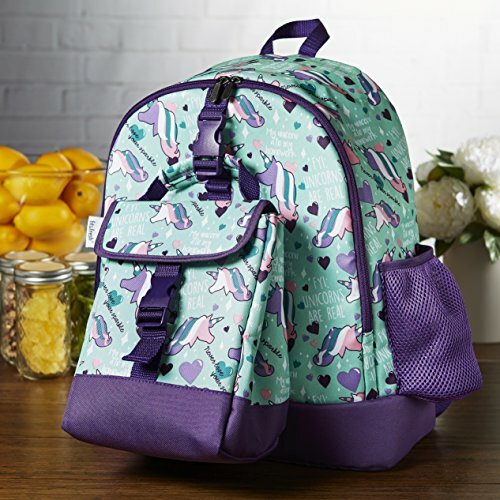 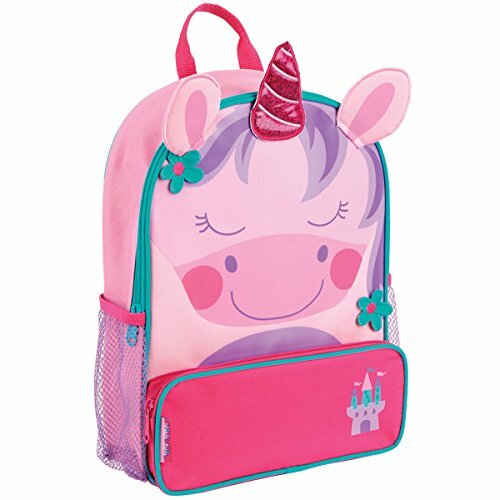 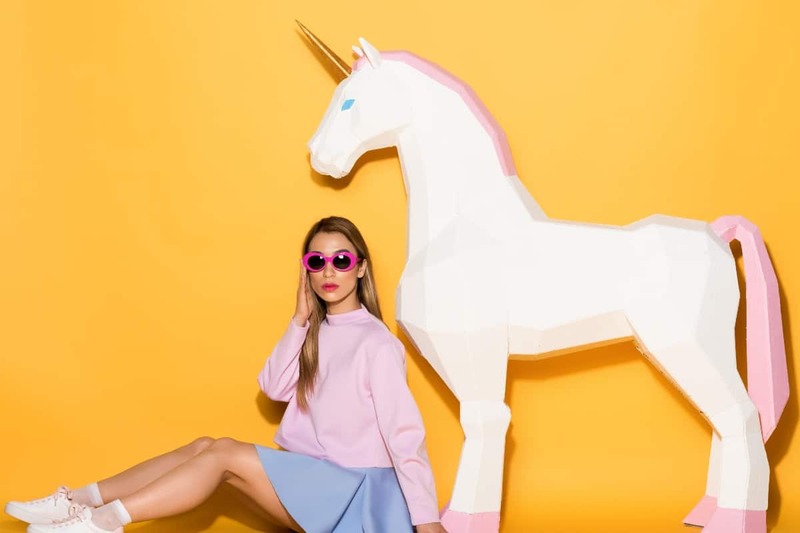 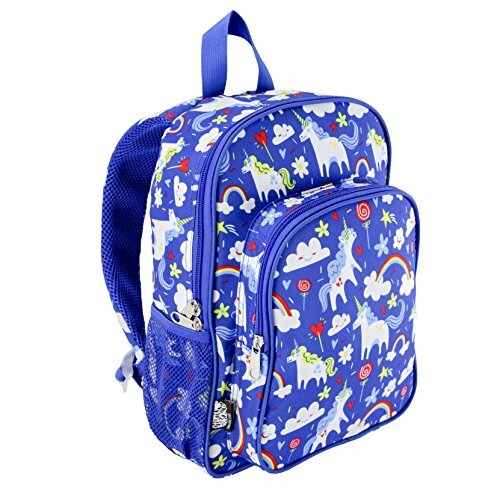 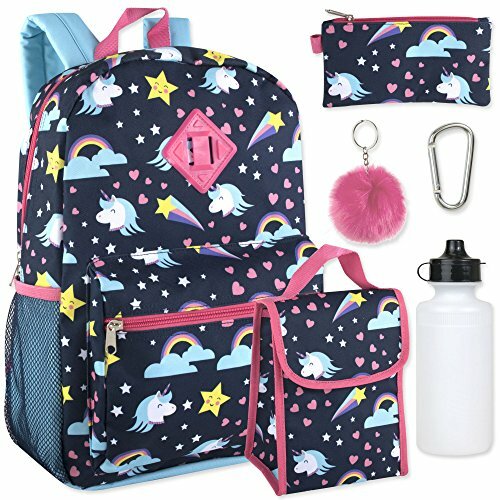 No doubt, these 40+ Cute AF Unicorn Backpacks are seriously adorable and you can absolutely fine one for your kiddo. 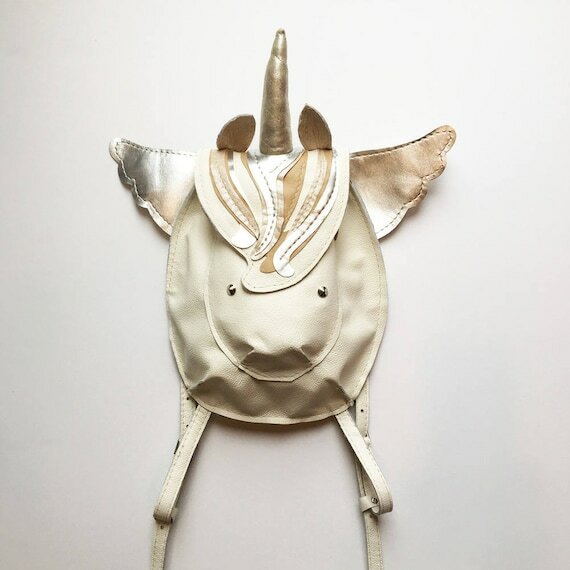 Now, pin this so you can come back to it at Christmas, because they’ll need a new one then too.